The caravan parking lot includes five power units that can supply electricity for up to 15 vehicles at a time. Parking lot fits up to 15 caravan vehicles. Access to fresh water and disposal of old water. Located next to fire pit with benches. Watchtower viewpoint offers fantastic view to the sea and sunsets. Free services include 1) parking lot 2) bicycle parking 3) public WCs and shower rooms. 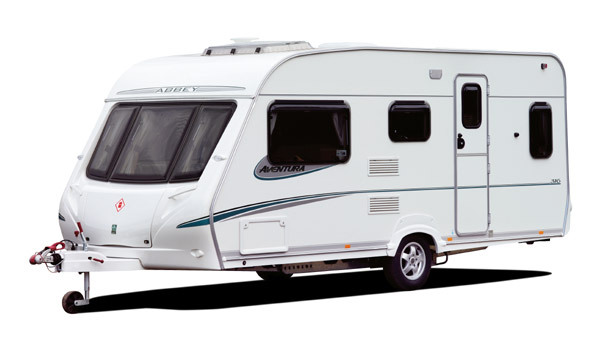 1 night – 15 € per caravan vehicle. Spa services in the hotel, including saunas, swimming pool and body care treatments. The administration reserves the right to change rates without prior notice. Services that go unused for reasons not related to Saka Manor will not be refunded.